Picture this: You’ve set aside time to take care of some of those lingering “life to-dos,” including trying to return an item you no longer need. You head to the retailer’s website and see a “CHAT LIVE WITH AN AGENT NOW” icon. Just what you need! Unfortunately, when you begin chatting, it quickly becomes evident that the only “agent” you are communicating with is a chatbot. When you submit your question, it immediately responds back, “Hmm. I’m not sure I understand your question. Do you want to (1) check the status of a return, (2) check your order status…” You get distracted for a fleeting moment and before you can respond the “agent” types, “Thank you for your question. Goodbye. Please rate your experience.” Back to square one. A recent survey of 3,500 global consumers reinforces the notion that frustrating chatbot interactions such as these are too common. It’s not surprising to see that the top reasons consumers drop a chatbot session are when bots can’t answer their questions (47 percent), make them do more work than expected (47 percent), or are too vague in how they can assist them (43 percent). When chatbots work, they are just what many consumers want: a quick and seamless resolution. When they don’t? The consumer is left feeling frustrated and wondering why they made an order in the first place. As a result, chatbots have become a bit of a pejorative concept for many consumers, and the examples of failures and frustrations are numerous. With all the hype, but questionable results, are chatbots actually just a new shiny toy for marketers to play with? Organizations often deploy chatbots to engage customers immediately, reduce engagement time, provide always-on customer service, and reduce costs. But in reality, they can lead to customer aggravation, more time spent with the brand to reach resolution, and a potential loss in revenue due to customers getting fed up and looking elsewhere. Yes, chatbots provide an always-on touchpoint with the customer, but is there enough behind them to provide real value? Here are three keys to doing so. 1. Be transparent. No consumer likes to be fooled. And many customers know full well that their needs cannot possibly be met by a chatbot from the moment they contact customer service. So wasting their time only delays their time to resolution (or fulfillment). Instead, it’s important to be transparent from the start that a customer is talking to a chatbot. This allows them to make the interaction their own choice. And instead of forcing a bot interaction, organizations can provide the customer with such alternatives as chatting with a real agent even if there is a queue to be served, as opposed to the expensive phone-based agent interactions that typically follow. In those moments when wait times may be long, there is nothing wrong with offering the ability to talk with the chatbot again “while they wait” to see how far they can get with a resolution—that is, as long as the agent is able to pick up where they left off, and the customer is not required to start all over again. 2. Connect to the right enterprise systems to drive value. For businesses aiming to deploy chatbots across their customer engagement function, a first requirement is examining the supporting systems. Customers today are looking for speed and simplicity in chatbots; 56 percent noted fast service as chatbots’ top benefit, and the most popular use cases are tracking an order and finding basic information. But the real value is found when a brand can produce accurate, informative, and usable information. If chatbots are the new user interface for customer engagements, then organizations must ask themselves if they have the right data and connections to the right operational functions for chatbots to be valuable. To truly depend on digital channels such as chatbots as the first line of defense in customer service, smart businesses need to unite their front-end chatbots with the back-end enterprise systems that can do real work like execute an order or reroute a shipment—not just fetch static bits of random information. Chatbots should not be stand-alone, fix-it solutions. By integrating technologies such as robotic automation and case management, the enterprise systems can carry through the full customer context from one channel, and interaction, to the next. 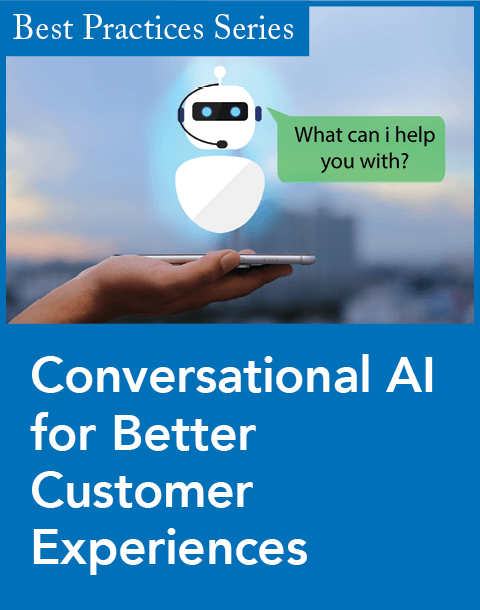 And by using advanced artificial intelligence it can now be possible to deliver personalized interactions in real time as part of the end-to-end, cross-channel customer experience. There is tremendous potential for chatbots to become intelligent assistants and make personalized customer service a reality using natural language in voice or text. For example, a banking bot could alert a customer checking her balance on Alexa to a suspicious charge, open a charge dispute, and order her a new card—all in the same session using natural language. In another example, a mobile service provider bot could help a subscriber on Facebook Messenger understand why he went over his data limit, suggest a plan better suited for his lifestyle, and immediately activate it so he can continue to stream content. 3. Recognize the strengths and weaknesses of chatbots vs. other channels. It’s important to recognize chatbot shortcomings in the near term. 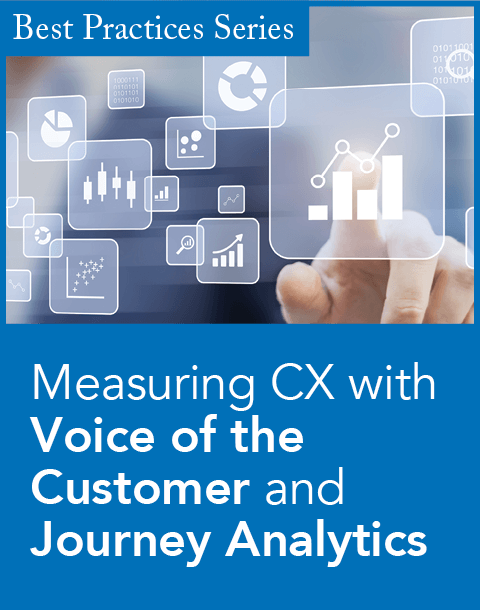 Many customer conversations transcend the transactional and are more than button clicks and recorded robo-scripts. With this backdrop, consumers cite a lack of intelligence as their top complaint against automated bots, and 65 percent still prefer a human agent on the other end of the chat. 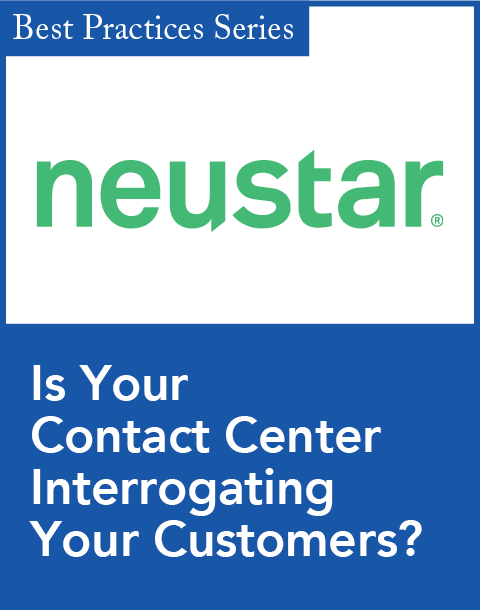 There are times when a contact center professional can deliver the right touch that provides the customer with a more human interaction. It is during this contact that the business has an invaluable opportunity to make a connection, bring to life the organization, and exceed the customer’s expectations. Despite some of these challenges, the opportunities for chatbots to make an impact are plentiful. When deployed strategically, chatbots can play an important role in organizations today. 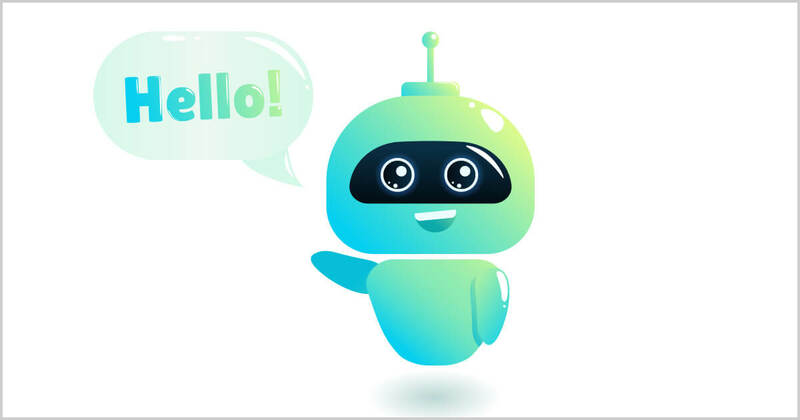 Most agree that chatbots can be fast and convenient in certain situations, particularly for simple queries. A chatbot’s primary job today is to quickly engage with customers and help offload the workload of human agents. Ideally, it’s designed to augment the human-agent experience so that individuals can focus on more high-value, high-touch interactions. Be wary of a mission to merely expedite customer engagements—speed and simplicity can only take today’s digital consumers so far. Businesses still have a long way to go before consumers feel they can trust chatbots to give them an exceptional experience that can set a company apart. By ensuring chatbots have the right data and connections to the broader AI-powered, CRM system landscape, organizations can elevate their superficial bots to intelligent virtual assistants. Jeff Nicholson is the vice president of CRM product marketing for Pegasystems, where he leads the company’s CRM market vision and strategy. A recognized customer engagement thought leader, Nicholson works closely with industry analysts and has been a frequent presenter at CRM industry events across the globe on subjects including consumer engagement strategy, predictive analytics, digital marketing, and customer journey best practices.